The line-up further contains the like of Fred Eaglesmith, Gregory Page, Baptise W. Hamon, Cale Tyson, The Dawn Brothers, Matt Watts, Leadbeaters and Any Vegetable. Find out more about the selection of bands we're presenting at this year's festival underneath. 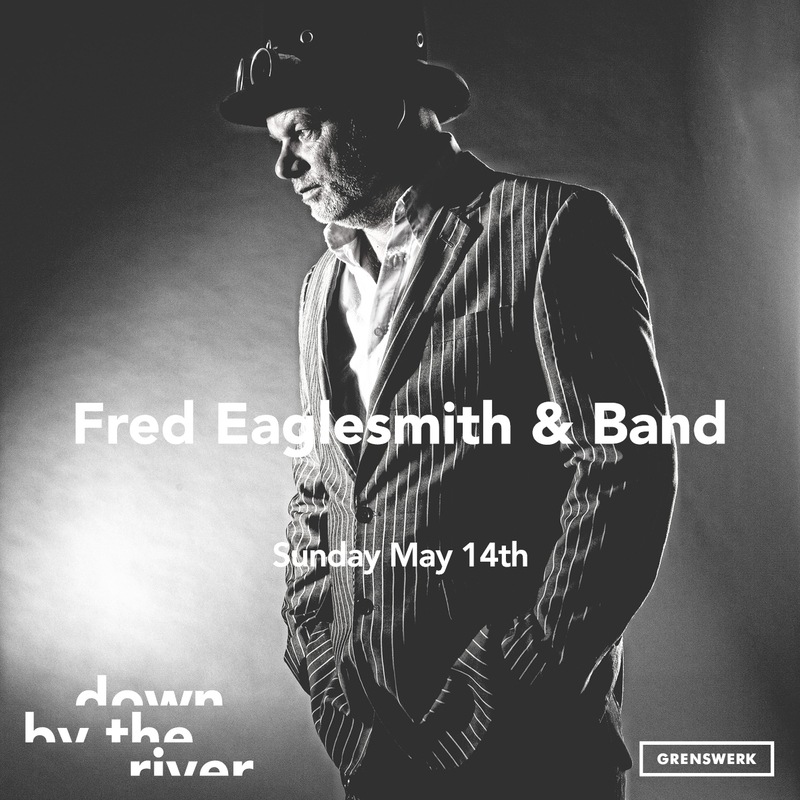 Award-winning, acclaimed singer-songwriter Fred Eaglesmith's talent for story telling through his songs continues to draw universal appeal and pushes the craft to a higher form. And on his new studio album, Standard, Eaglesmith’s indelible characters and narratives jump to life and leave listeners satisfied even amongst imperfections and broke down machines and relationships. So It Goes tells the story of an Irish/Armenian immigrant coming to America & looking at life through the lens of music. 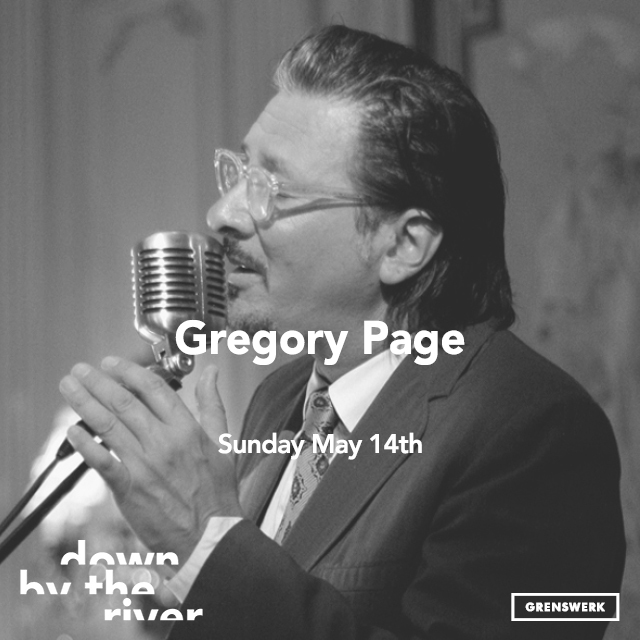 Gregory Page has captured each image in this carefully chosen new collection of original songs with stunning realism, sensitivity and humor. Banjo & cello, guitar string and heartstrings are the range of ensemble voicings that embellish the sonic palette & evoke deep feelings throughout. 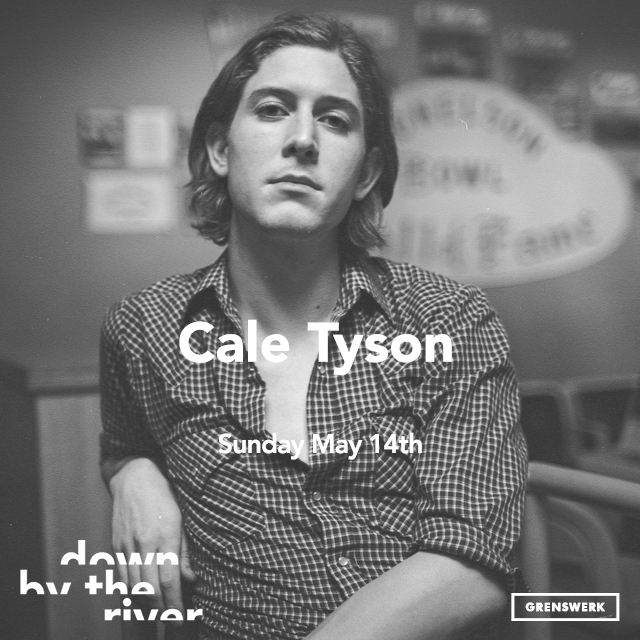 Careless Soul is the follow up to Cale Tyson's debut Introducing Cale Tyson and sees his status as prince of the second wave of new traditionalists confirmed. Fighting back against twangless pop country and the backwards baseball cap wearing beery chauvinism of bro country; revisiting and reworking the classic sound of honky tonk and traditional country. Why choose between an unstoppable force and an unmovable object? 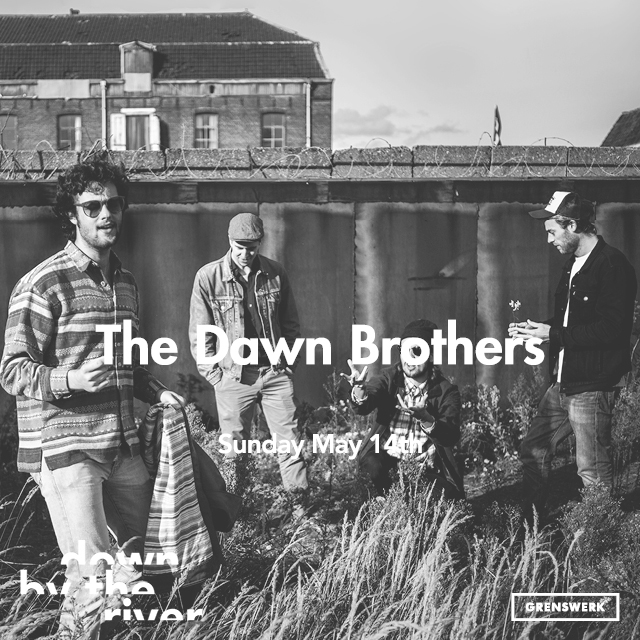 The Rotterdam based Dawn Brothers overwhelms the listener like a lighting bolt after which they’ll endure fantastic swamp-like grooves. Musical branches like sixties rock & roll, soul and blues inspire this rather young clique of free birds. 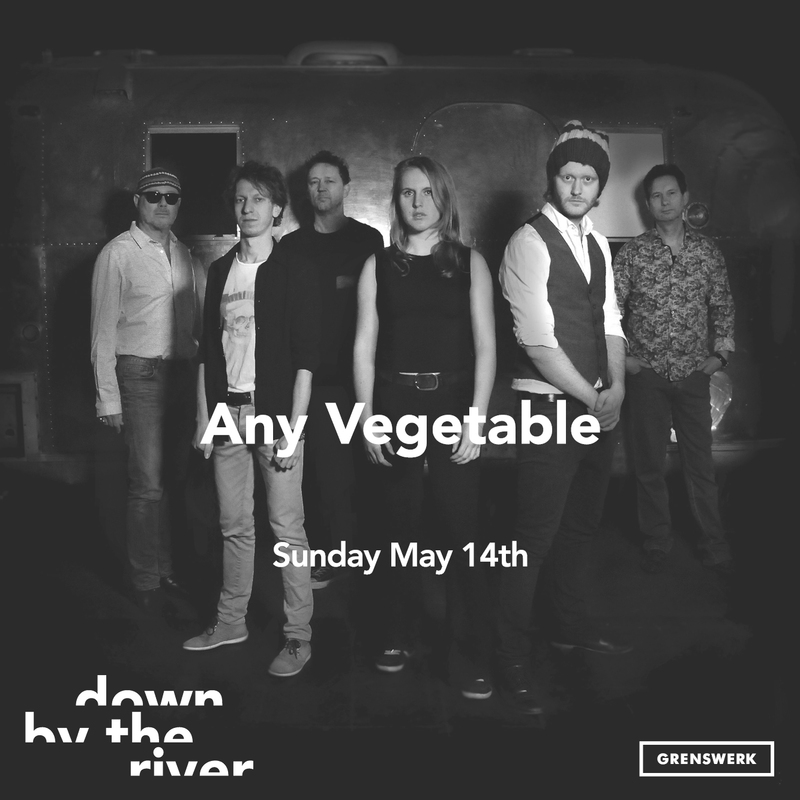 They’re committed to pure roots songs along the lines of The Band, CCR and the Rolling Stones, but with the compelling cadence of a steam locomotive. 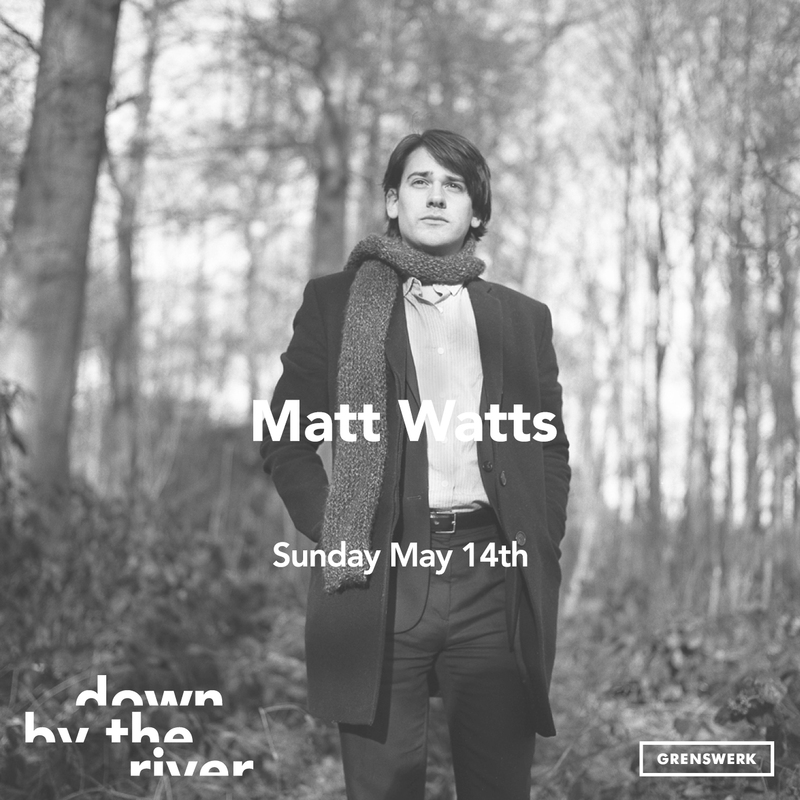 Matt Watts, born in Philadelphia recorded his first songs on his 15th on the banks of the Missouri river in Montana and was featured as a youthful troubadour. Since his arrival in Belgium at the age of 19, he has become a full-fledged singer-songwriter who combines profound respect for the folk tradition with contemporary influences. 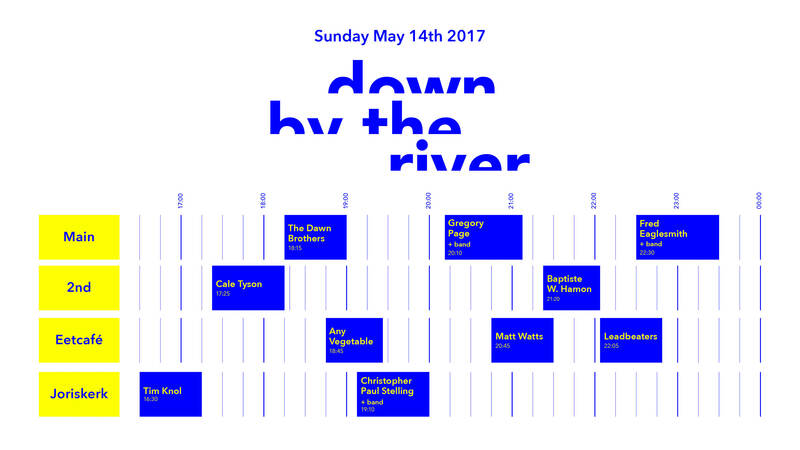 Get in the mood with this Down By The Riverplaylist on Spotify! Click here. The highly anticipated album Itinerant Arias by acclaimed singer-songwriter and guitarist Christopher Paul Stelling arrived in stores last Friday. 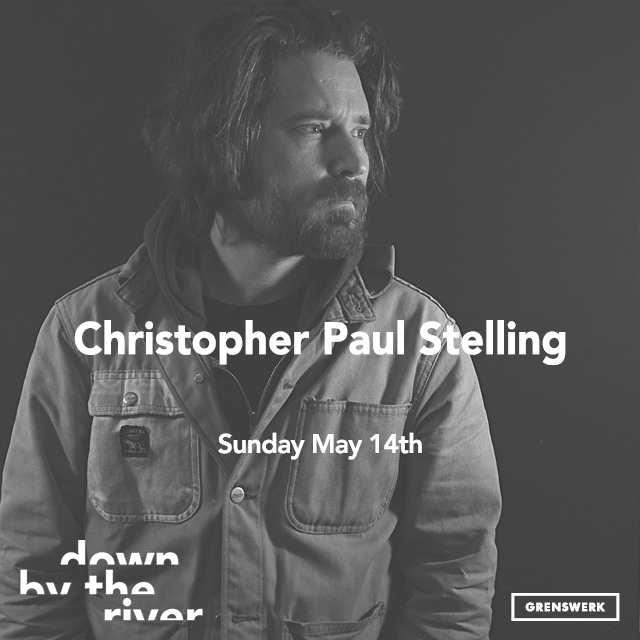 While Stelling has spent the last several years traveling with just his guitar, Itinerant Arias finds the virtuosic finger picker backed by a cadre of friends and musicians, lending a rollicking energy to a record inspired by traveling through and observing an undeniably tumultuous world. 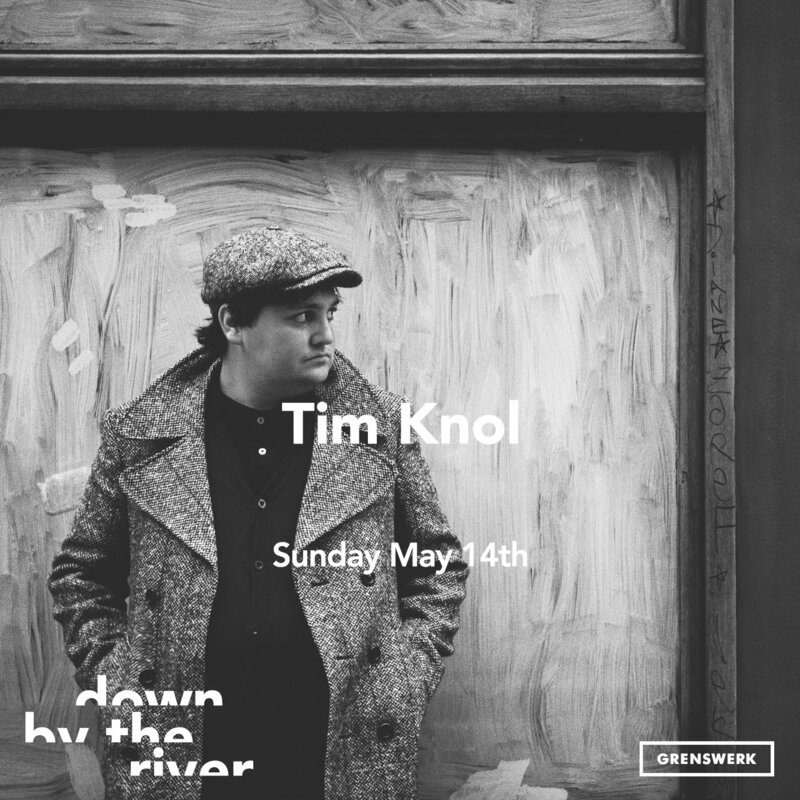 Tim Knol's third album Soldier On he sounds more mature. It's an album about a musician who's experienced a lot over a short period of time. On the album you hear the great and less great moments of spending three years on the road. After his recent Lost & Foundtheatre-tour he's finishing his fourth album so maybe we can already hear some new tunes this Sunday! 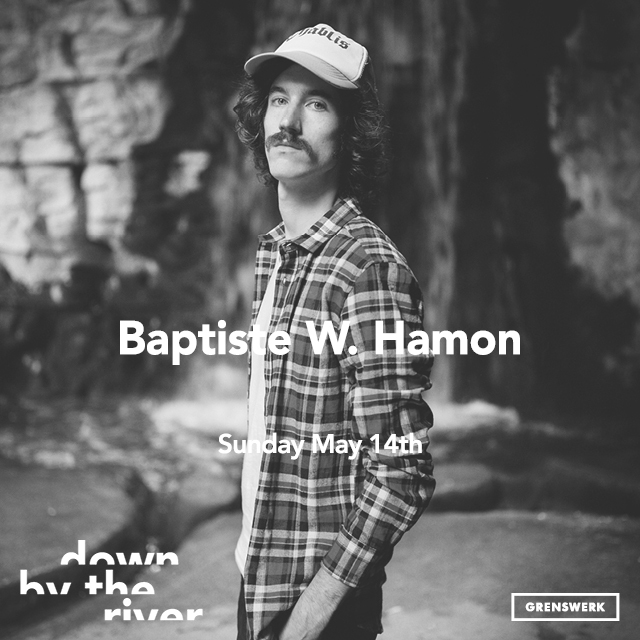 Baptiste W. Hamon is a singer-songwriter from Paris, France. He sings in his native language French, but his writing and music is largely inspired by American folksingers like Townes Van Zandt, Guy Clark, Leonard Cohen, John Prine and Butch Hancock. This illustrious trio consists of former members of the famous streetgrass formation The Pedro Delgados. Three men around a vintage microphone playing banjo, guitar and upright bass. 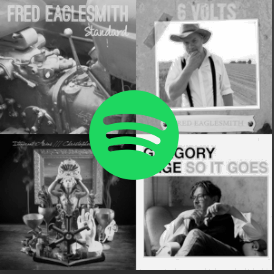 A mix of American traditions, old country, blues, bluegrass, folk and gospel. Within this six piece from Nijmegen there is Bear Traa, who is a local superstar from Venlo. Last year Any Vegetable released their debut album Veg Out. 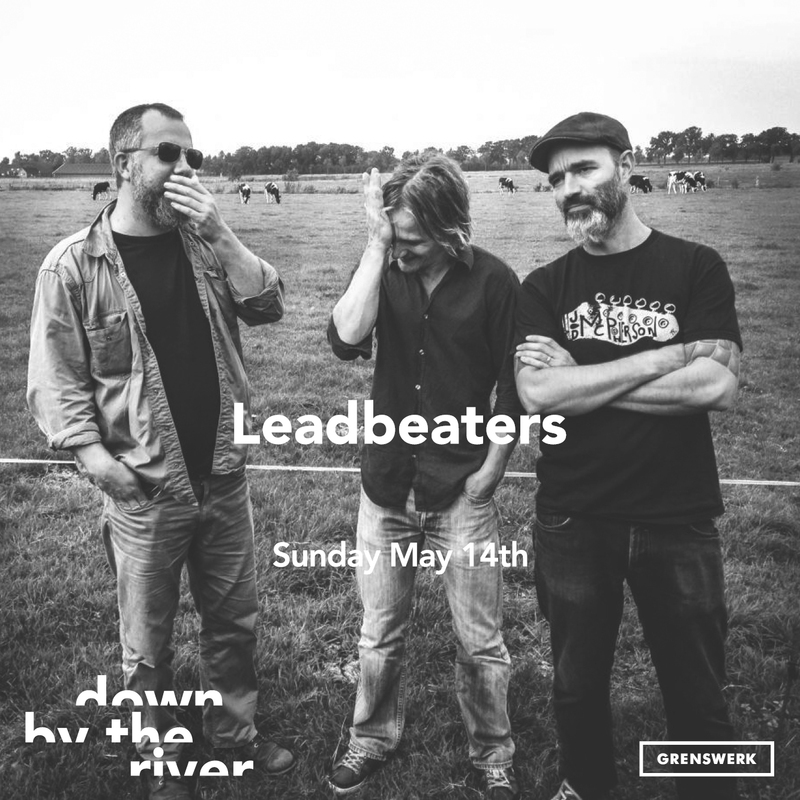 Rootsy blues with jazz, country and even some funk influences. Set your clocks. Best not to miss out on anything and especially don't miss out on the newly added location Joriskerk. Click here for the full timeschedule.